Finding The Right Color for your Hair, These days colouring hair is becoming very popular among almost all the generations. Hair colors are now used not only for cover the grey hair, but people used it to show their own individuality. The hair colors are not limited within black and natural browns; nowadays people love to use some vibrant color just like pink, blues, and even purples. There are various types of ways to color your hair. Some of them are permanent and some of them are temporary. Especially for the young people one of the most common ways is the peroxide. This is used to removes the entire natural color from the hair. There is also some permanent color available that dye your hair with another color. When you are deciding to color your hair then at first you have to choose the right color shade for your hair. In the store you can get their some sample colors. From this you can test the colors and then select the suitable and best one for your hair. Before looking odd by applying the color all over your whole head you should go for a small strand test. 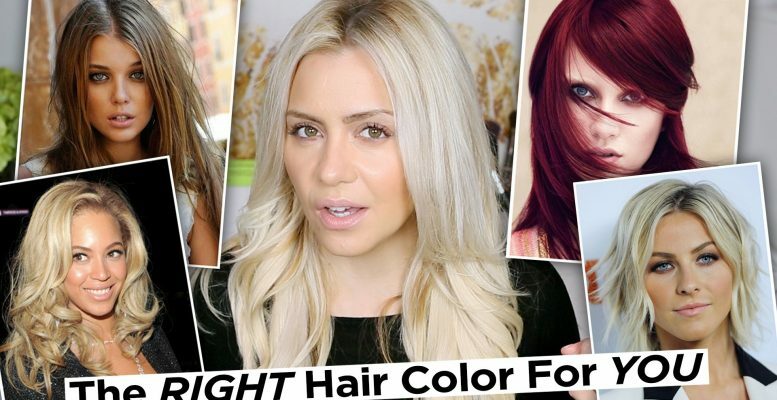 If you don’t want to permanently color your hair you can go for the temporary highlights that can be wash-out colors.